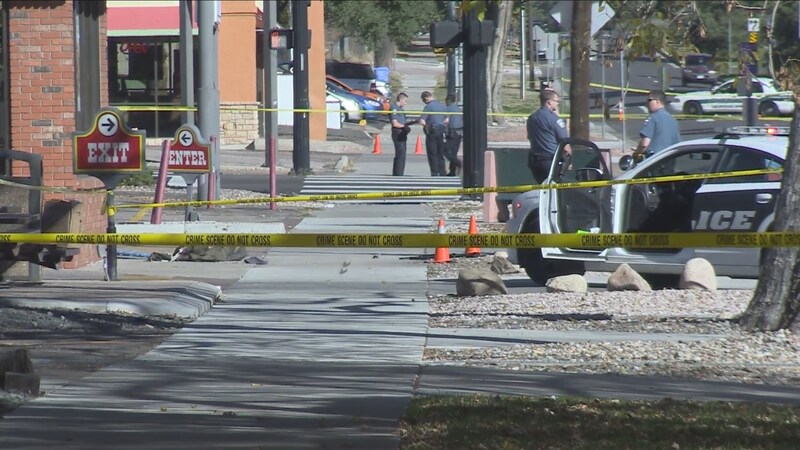 COLORADO SPRINGS, Colo. — Four people are dead, including a suspected gunman, following a shooting spree in Colorado Springs on Saturday that ended in a gun battle between police and the suspect. Alisha Jaynes told KKTV-TV she was at an ATM when she saw a man with a gun walking calmly down the street. This is breaking news; updates will be added.